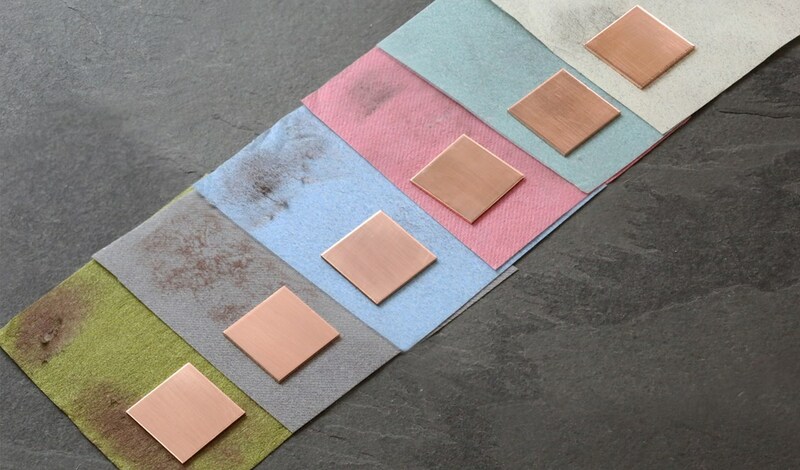 Our polishing papers are excellent for gaining a high sheen on metals or precious metal clay if you do not have power tools for polishing. They are also excellent for polishing in those hard to reach areas! Polishing papers work best when you are able to work through the different grades - from coarse to fine, which we will talk through on this page. However, before you start your polishing process you need to sand any scratches off your design by working down through the grades of our wet & dry sanding sheets. 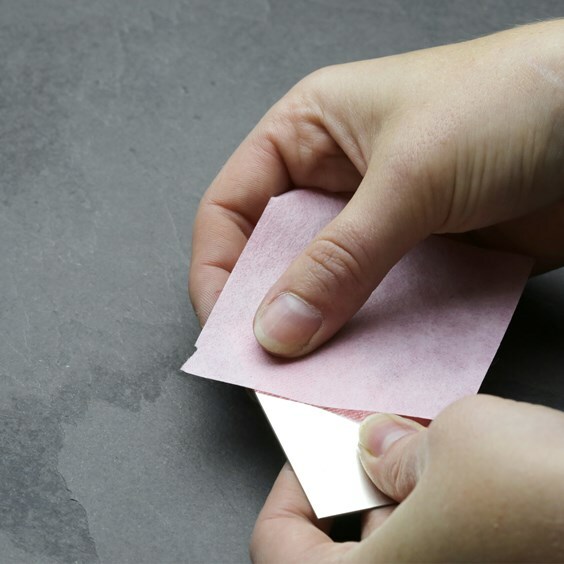 Polishing papers have 3M micron-graded abrasives in them that polish your metal to a high sheen by simply working up through the coloured grades. For best results change the direction you are working in after each grade. The easiest way to know which order to work through the colours is to number them This way you can ensure you are working from the coarsest grade through to the finest grade. 6 - Cream (the finest) - 8000 grit. Polishing papers are especially effective with silver clays as the purer silver is particularly receptive to more gentle polishing methods.